One of the biggest challenges in new home construction often comes when most of the actual construction work is done. That’s when it’s time to choose colors for the interior of the home. It seems like such a simple task, but it’s tied many a new homeowner in knots! 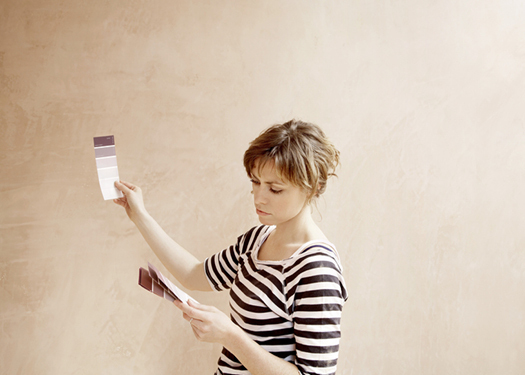 How do you decide on the right color scheme for your new Pennsylvania home? More versatile, moisture-resistant and easier to install than solid wood, engineered wood is quickly gaining popularity among consumers. For homeowners who want the beauty of a wood floor without the limitations, engineered wood flooring just might be the answer. Check out the following infographic to learn more about this stylish and durable wood flooring option to keep in mind when you are building your new home.